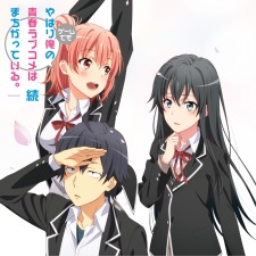 The first OreGairu game with trophies was Yahari Game demo Ore no Seishun Love Come wa Machigatteiru. 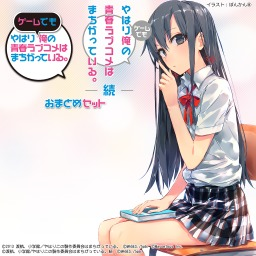 (Vita), which was developed by guyzware, published by 5pb.inc and released on 19 September 2013. 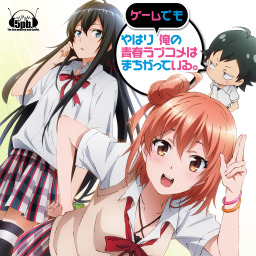 Since then there have only been 2 more games in the series with trophies, the most recent being Yahari Game demo Ore no Seishun Love Come wa Machigatteiru. & Zoku Omatome Set which was developed by 5pb.inc, published by Mages and released on 26 October 2017.